We have done it yet again and better this time! 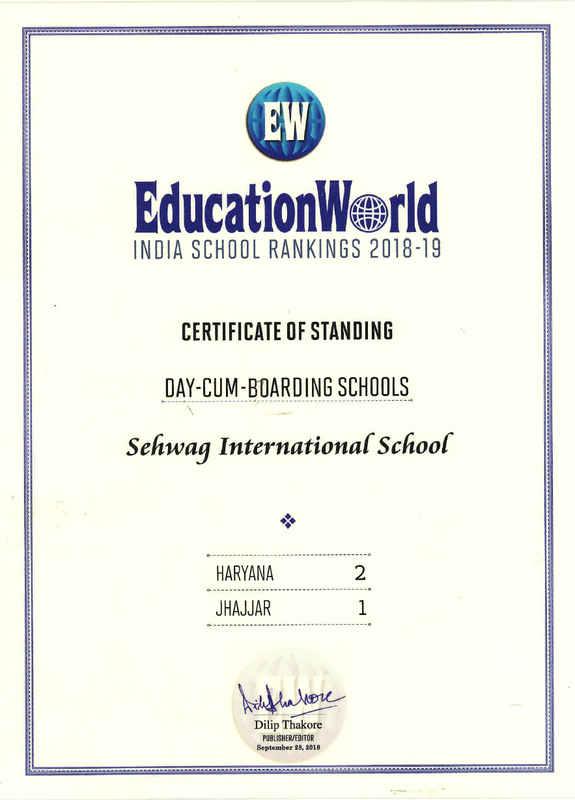 Sehwag International School ranks #1 in Jhajjar and #2 in Haryana in education. Proud moment for Sehwagians and the entire staff. Congratulations!! !